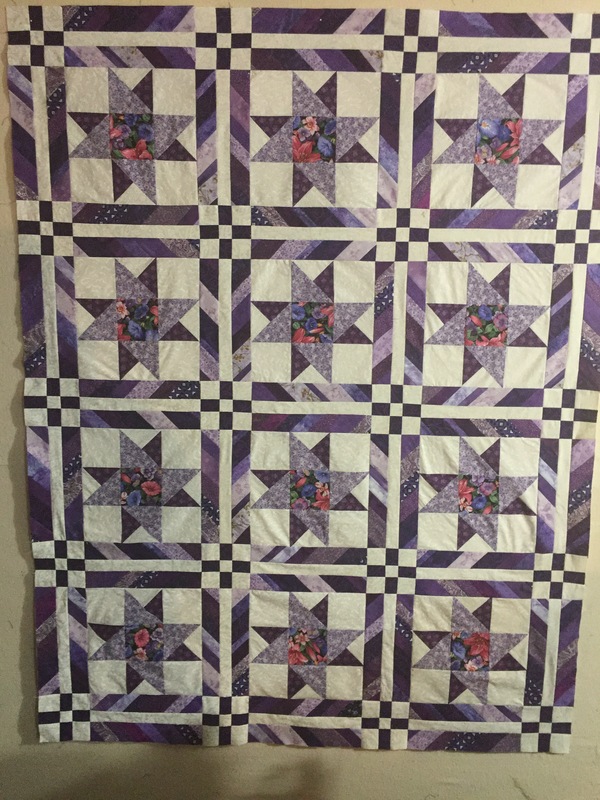 I finished the purple string quilt tonight and it’s now ready to be quilted. It will get an edge to edge quilting design on it. The string sashing was perfect for finishing off those blocks. 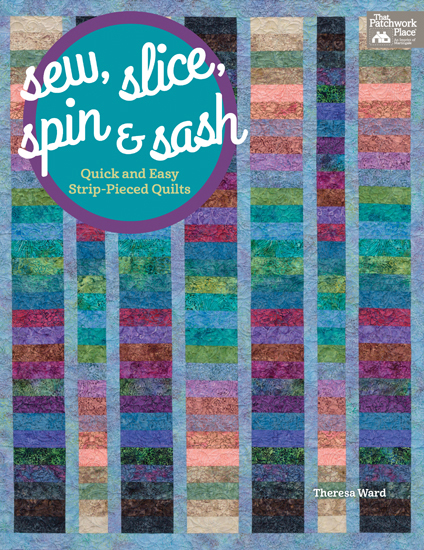 This quilt will be one of the quilts I will show in my lecture on string quilts that I am working on putting together. Now back to sewing more strings!